The preparation for the biggest wedding the Bollywood has seen in a while is in full swing. 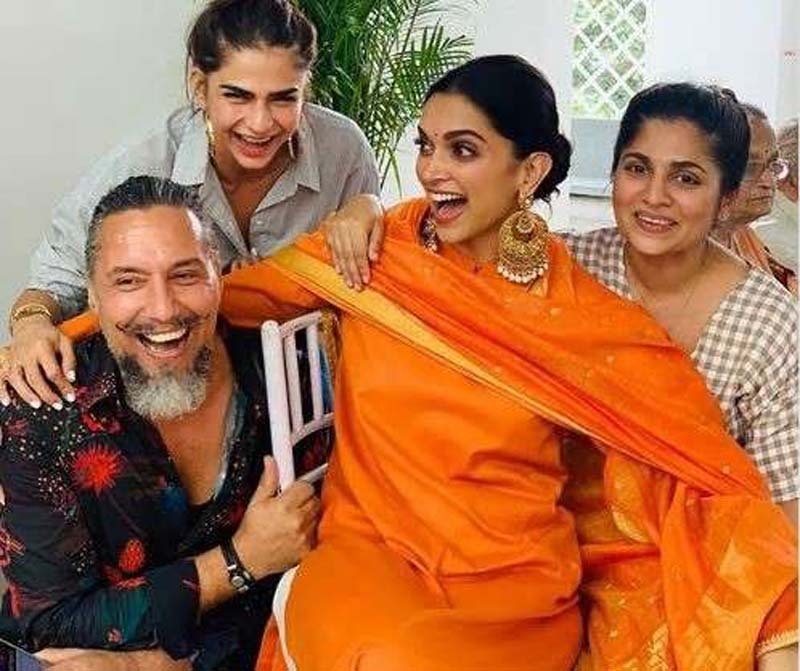 After attending a pre-wedding Puja in Bangalore, where she looked like a proper bride-to-be, Deepika has finally started her bridal shopping as well. The actress recently visited a leading jewelry shop in Mumbai, which was especially shut down half an hour early for her. 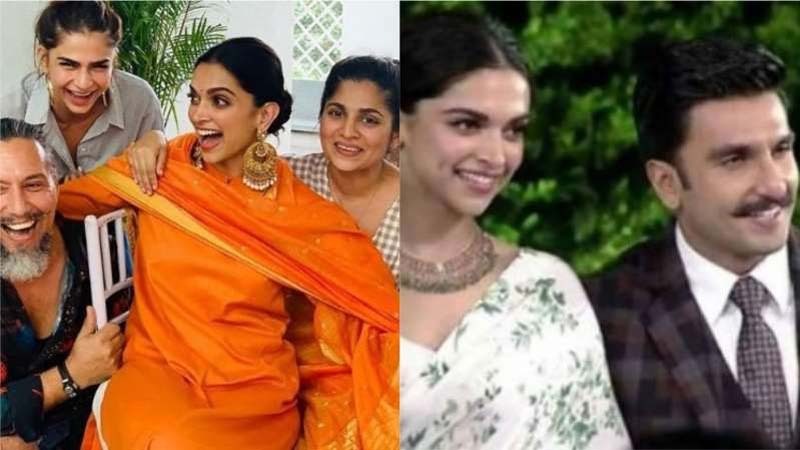 The news that is making the headlines is the cost of the jewelry that Deepika bought for her wedding to beau Ranveer Singh. Apparently, Deepika bought jewelry worth about 1 crore from the store which also includes her very special mangalsutra which alone costs around 20 lakhs. The mangalsutra has a solitaire encrusted in it and is surely going to add to Deepika’s bridal charm. But the things that have got us wondering what the scale of the wedding is going to be given just the mangalsutra of the bride is 20 lakhs. But then again we would have not expected any grandeur for the wedding of two of the biggest superstars of Bollywood right now!